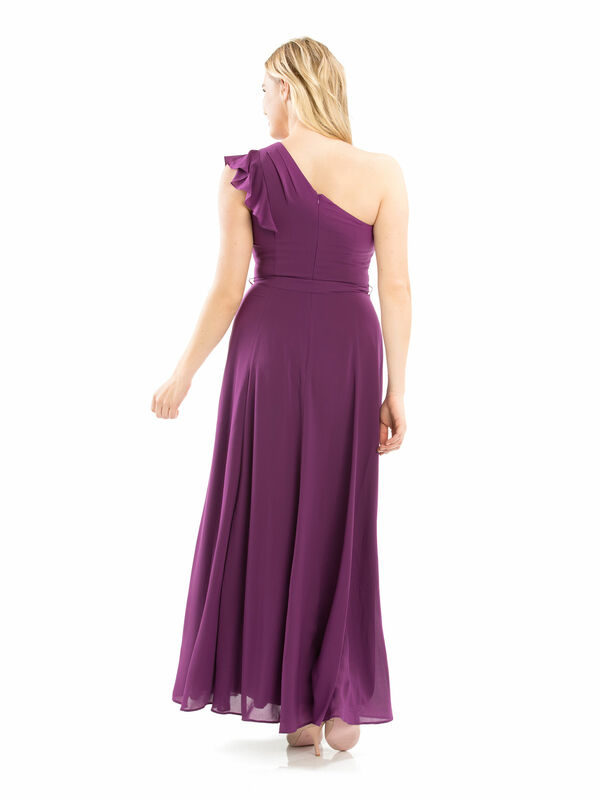 My Love For You Dress https://www.review-australia.com/asia/my-love-for-you-dress-purple/RE19DR245.REPUR001.html Look and feel like a goddess in this heavenly one-shoulder occasion gown. 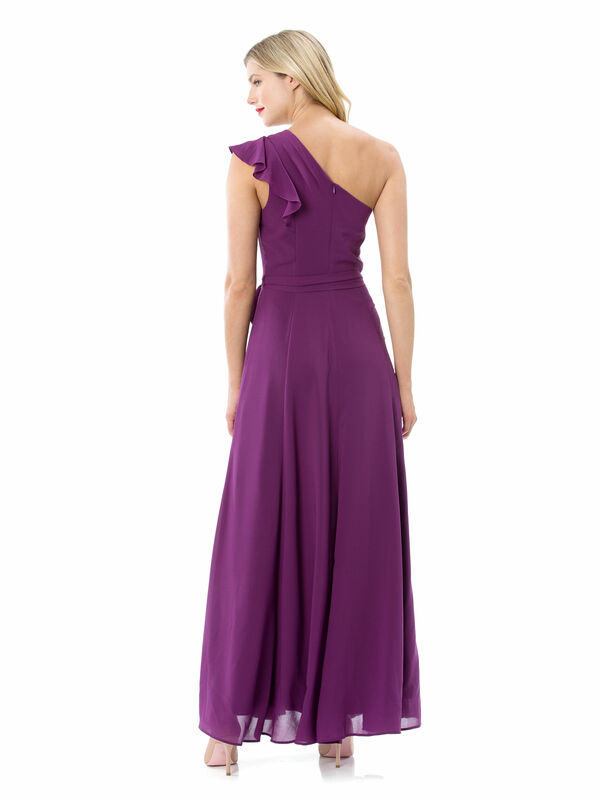 Designed to create a classic floaty feminine silhouette, the My Love For You Dress features light-weight fabric in a divine grape purple, a tie waist and an elegant one-shoulder finish. Look and feel like a goddess in this heavenly one-shoulder occasion gown. Designed to create a classic floaty feminine silhouette, the My Love For You Dress features light-weight fabric in a divine grape purple, a tie waist and an elegant one-shoulder finish.